Stenosis - What is it? The term 'stenosis' refers to any forms of narrowing of tubular body sections such as blood vessels or other hollow organs with quite different causes and symptoms in medicine. Which different types of stenoses do exist? 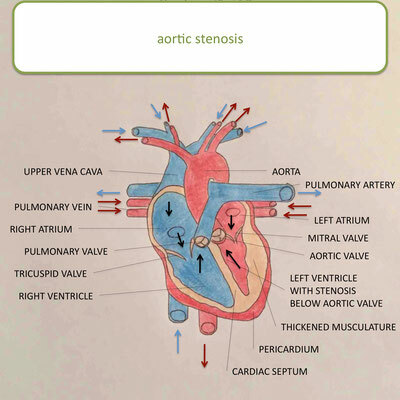 In the heart, stenoses are mainly found on the semilunar valve, i.e. on the aortic valve and on the pulmonary valve. Rarely affected are the atrioventricular valves, i.e. mitral and tricuspid valve. 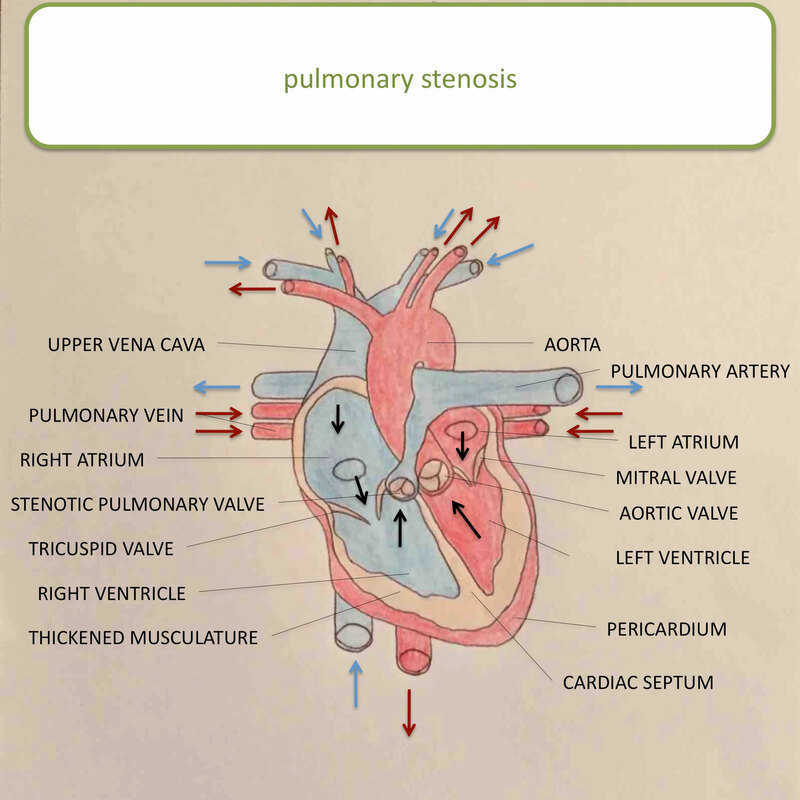 The pulmonary stenosis is the most common due to a missed (thickened and adhered) pulmonary valve. As a result of the constriction, the blood must therefore be pumped against a resistance. The heart muscle must apply correspondingly more force in order to carry the blood out of the heart into the pulmonary circulation. The increased pressure leads to a higher blood flow velocity and to turbulences, which can be perceived as heart sounds during auscultation. 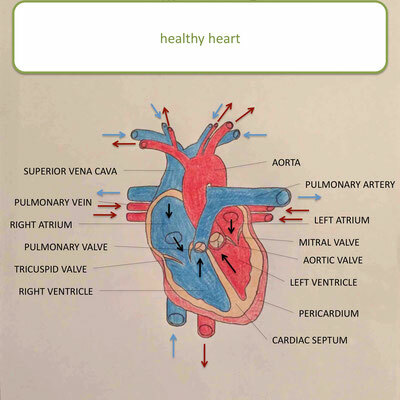 Depending on the severity of the pulmonary stenosis, thickening of the muscles occurs and a regular flow through the heart is more difficult or impossible, which leads to an oxygen under-supply. 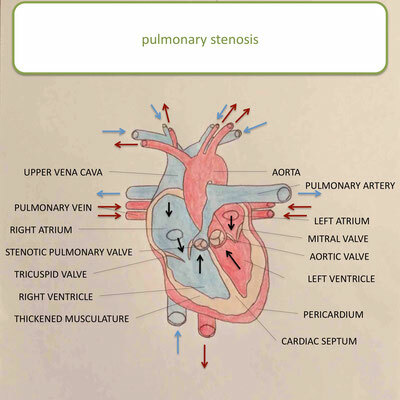 In many cases pulmonary stenosis is accompanied by pulmonary insufficiency. Cardiac arrhythmia can also develop, especially in the case of high-grade pulmonary stenosis. As a result of the constriction, the blood must therefore be pumped against a resistance. The heart muscle must apply correspondingly more force in order to carry the blood out of the left heart chamber into the main artery (aorta). The increased pressure leads to a higher blood flow velocity and to turbulences, which can be perceived as heart sounds during auscultation. Depending on the severity of the aortic stenosis, thickening of the musculature occurs and a regular flow through the heart is more difficult or impossible, which leads to an oxygen under-supply. In many cases, aortic stenosis is combined with aortic insufficiency.